It was a great joy for me to see how the inner courtyards of the social project Refugio de los Sueños were covered with zinc roofs (work that began in March 2017). We´ve been supporting this center since 2015 in corporation with the directives of the foundation Niñez y Vida. Sonia, coordinator of the Refugio de los Sueños had told us that our economic help would be used for maintenance and improvement of the structure of the building. Once again, it is proofed that we are only strong together and that we made it! 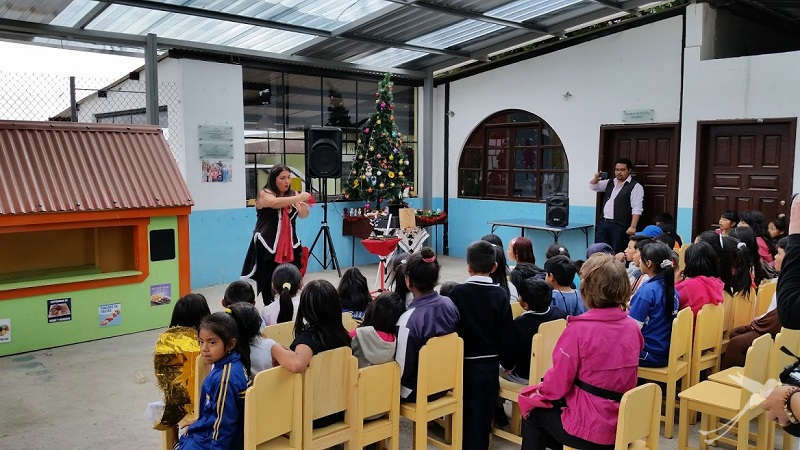 We confirm that it was a wise decision to support this project in favor for children in needs in the Ecuadorian capital. Susette Goff has been supporting the Refugio for about 20 years. After seeing so many children working in the streets, she decided to do something in order to avoid that families with low economic resources would have to continue like this. She wanted that the children could learn something that would serve them in their future. Years passed by and more people of goodwill, who wanted to collaborate, joined: volunteers, private and legal persons. 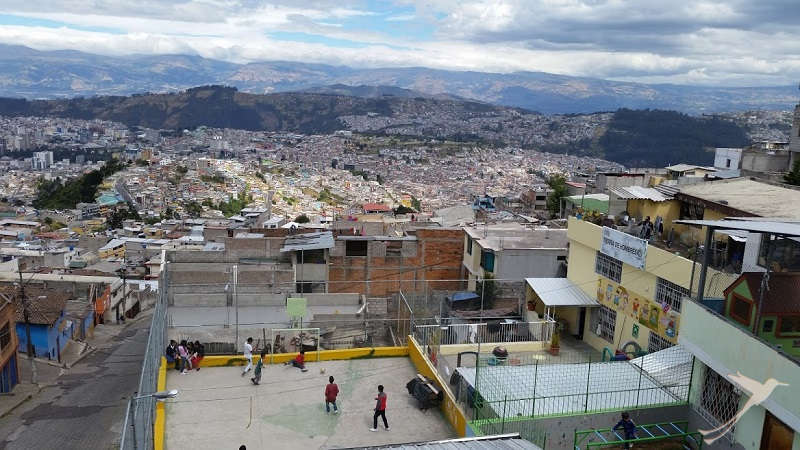 The Refugio de los Sueños is situated in the Toctiuco neighborhood, a sector somewhat isolated from the historic center of the city of Quito in the direction of the volcano Pichincha. The first time I got to know the Refugio was also the first time I got to know the Toctiuco neighborhood. The access is quite difficult, because of the steep slopes, even for vehicles. Finally, a very bad street leads to the blue entrance door of the Refugio where the journey finishes. When I got in, all my expectations and emotions confronted, it was a unique sensation, an ambience of peace and the happiness that irradiate those children is impressive and catching. The staff and educators project feelings of nobility. All kinds of emotions met in my heart: On the one hand a feeling of impotence upon seeing that there are still so many children and families with serious problems and needs; on the other hand, seeing the friendliness and wish of serving of the staff and volunteers. Step by step I got involved with the activities that they are realizing, asking them how they are doing, what they are doing, if they like coming here, etc. After some minutes and with some more tranquility interacting and conversing with them, my heart filled with joy. Sharing this moment was unforgettable, it fills you with peace and calm. Definitely the time you invest with them is really valuable and fulfilling. Everything began when our friend and ex-colleague Astrid had told us about this initiative and project. She had been helping years ago together with members of the Lutheran church of Quito. 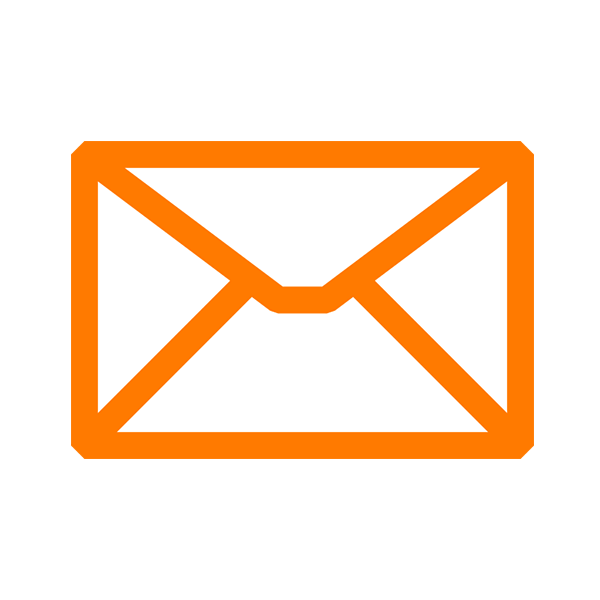 Immediately we wanted to get to know the project. After conversing and hearing about their needs we concluded that the best way to help was economically. Soon we included in each of our travel offers for passengers the fix value of 10 USD for economic support. If passengers want, they can also donate more. Afterwards every contribution is surveyed and every three or four month we personally visit the project and deliver the check. For SOLEQ.travel it has been a great experience participating and helping them whenever we can since 2015. For example, every December we take part in the Christmas feast supporting with parts of the food which is served to the children. The children realize the so called “pase del niño”: with disguises first they represent the Virgin, Saint Josef and the Three Wise Man, while others are singing the carols. This is the most important part of the Christmas celebration. Afterwards, there was a presentation of clowns and even one clown, who was animating the audience. This way we could observe the smiles and growth of the children and teens. 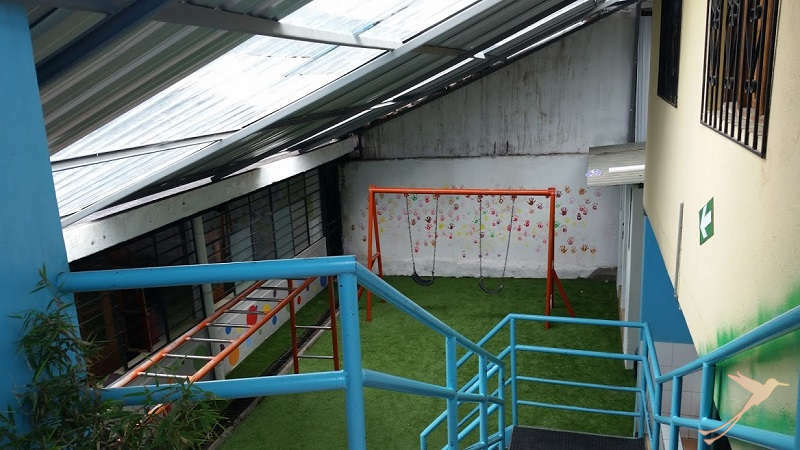 We, the Arias Leon family, managers of SOLEQ.travel in Quito, have set the goal to keep supporting and helping with the infrastructure as well as with the maintenance of the building of the Refugio de los Sueños. In a first phase we could see that the support beard already fruits: At my last visit, I came across some smiling girls who were playing in the inner, totally-covered courtyard and much more comfortable. Luckily, I could share some time with the girls playing at the swings and casually one of the girls asked me: ‘How are you helping us?’ And I told her: ‘Look up, the new roof you can see there, this is our help. So I hope, that every time you look up, you remember us.’ This really was a unique moment of great satisfaction and it proofs that we are doing the right thing. Formerly, they only could play in the courtyard when it was not raining. Now they can play whenever they want. We also have to thank all our passengers who support economically when they confirm a trip to Ecuador with us. 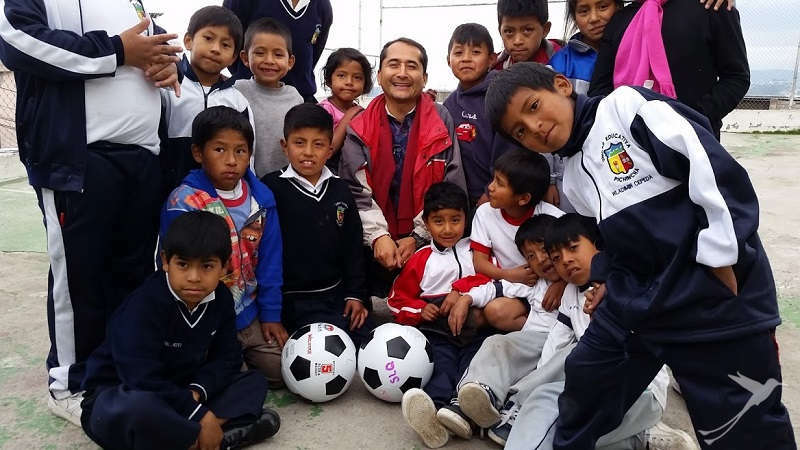 They can be assured that their contribution is used well and that we keep supporting this nice dream and if they want they can also visit the Refugio during their stay in Quito to witness how their donation is invested and make more boys and girls smile. It is to mention that we explain to our guides, staff and passengers in what is consisting our help for the project Refugio de los Sueños. And it gives us great joy to let you know that our friend and collaborator, the freelance guide Luis Albuja and his wife Gaby with her travel agency also decided to support with a grain of sand donating synthetic meadow in 2017. It was placed in one of the inner courtyards, the stairs were painted and safety mats were put. We give a big hug to Sonia and to everyone working in the Refugio de los Sueños. The Refugio de los Sueños is located in the neighborhood of Toctiuco in the street Juan de Quiroz. Here you can find it in the google maps.